There is nothing better than quiet nights spent listening to soothing 8tracks playlists and fulfilling shopping lusts with online browsing. 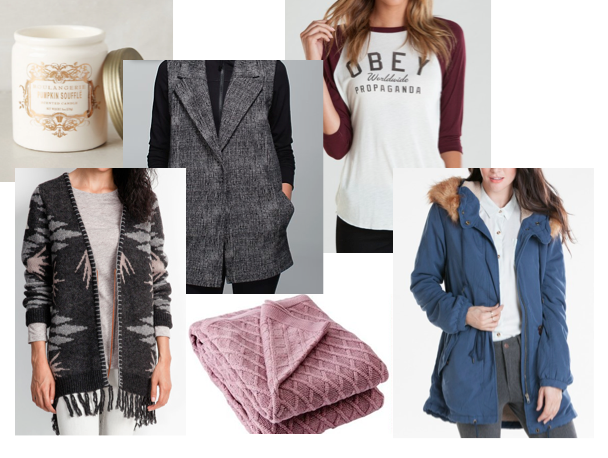 Of course with the changing of seasons, and the coming of some sweater weather, I’ve created myself a little Autumn wishlist of things to get cozy with. I can’t get enough of Autumn, I wish it was longer.